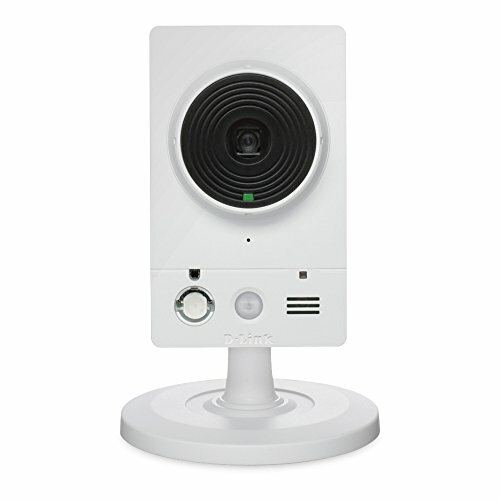 NexTrend IP camera would switches into night vision mode automatically after dark. The lens is encircled by infrared lights to capture clear video in the dim environment. Cloud storage ,offering loop-recording for last 7 days/24hours. Local backup supports Micro SD card up to 128GB(not included). Receiving real-time activity alerts of motion tracking records while you’re out. Adjustable low/medium/high detection sensitivity and 24 hours/7 days detecting schedule. 【CLEAR IMAGE & EPTZ】Full HD 1920 x 1080P high-definition with image rectification, 180°panoramic advanced six layer glass fish-eye lens combined with manual rotation. EPTZ enables the security camera to automatically control the view and zoom inside via its setting of programme. 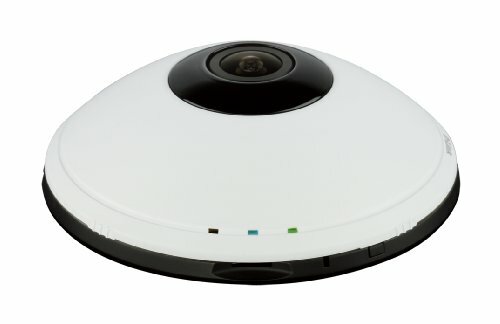 No need to monitor or control your wireless camera from you smartphone. 【QUICK & EASY INSTALLATION】 Easy to install, using “+” via Danale App on your mobile phone and follow instructions step by step, no complicated setting needed of this wireless security camera. When it is matching code please wait a few second patiently. Important tips before connection: Wireless WiFi should be 2.4GHz (Incompatible with 5GHz), make sure your mobile phone is connected with the same 2.4G WiFi. 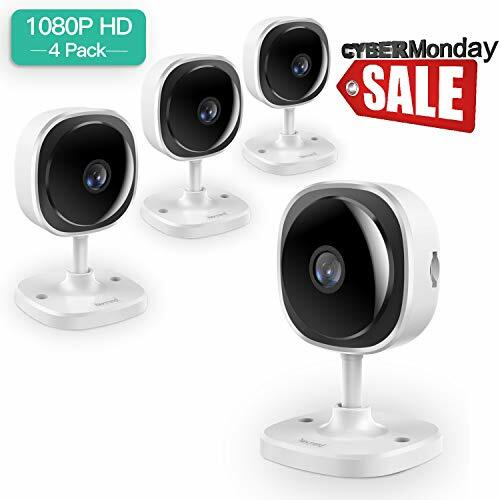 【SMART MOTION DETECTION AND CLOUD SERVICE】This IP camera has smart motion detection, so real-time alerts will be sent to your phone immediately when motion is detected. 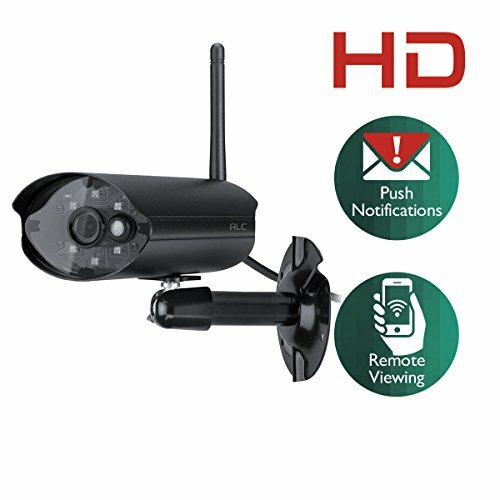 Adjustable low/middle/high detection sensitivity and 24 /7 detecting schedule gives you reliable security and surveillance for home or business. Supports the highest level of security Cloud storage, store your videos safely, others are not authorized to watch. Also support Micro SD card up to 128GB(Not Include) for local storage. 【EXCELLENT DAY /NIGHT VISION & CRYSTAL TWO WAY AUDIO】Intelligent IR-Cut switch ensures clear and high quality images both day and night. Equipped with 10 IR LED lights, night vision up to 30 feet in pitch dark. Built-in Mic and Speaker offer you a smooth conversation with your family at anytime, anywhere with your mobile phone or PC. 【EXCELLENT COMPATIBLE AND RELIABLE CUSTOMER SERVICE】Supports remote viewing via iOS and Android mobile devices, Windows PC, Apple Mac system. Any problem, please send a email to nextrend008@hotmail.com or call toll free number +1-877-977-9688 after 5 PM(PST). Free return & exchange service within 30 days, life-time free technical assistance and 1 year warranty. Our friendly service will put your worries aside.